New follower. 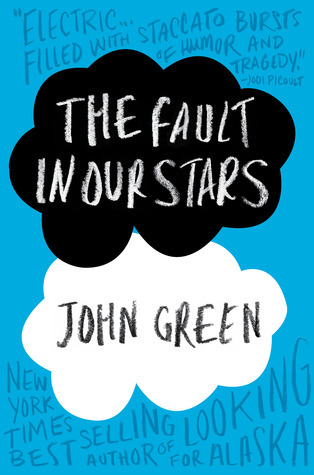 I heard a lot about John Green, but you got some great books. Great haul of books. Come visit me as well. The Fault in Our Stars sounds fabulous. I have heard great things about it so I hope you like it! Awesome books this week. Enjoy and Happy Reading! Btw, how'd you booked for blog tour? Umm….there are many different sites that host the tours. You just have to register there. 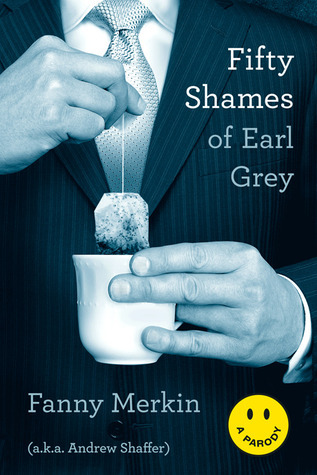 I REALLY want to read that Fifty Shades parody – it looks hilarious, haha! I hope that you enjoy all of your books!